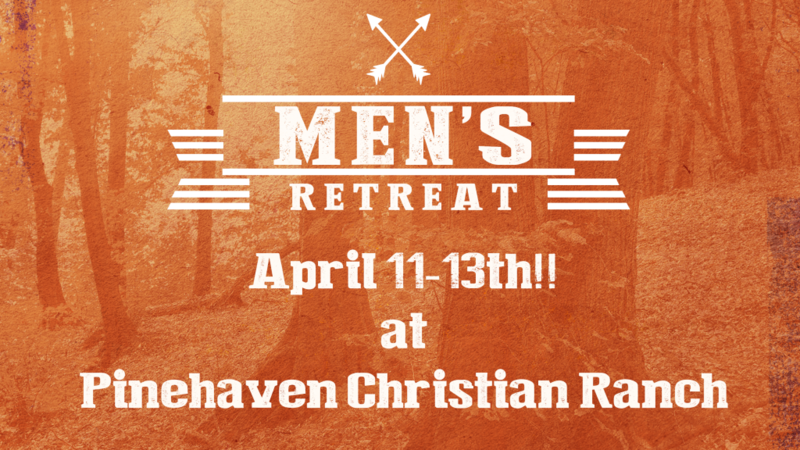 Join the Men of Courage Men’s Ministry April 11-13 at Pinehaven Christian Ranch in St. Ignatius Montana for our 3rd Annual Men’s Retreat! This is a great get away from the hustle and bustle of life and Fellowship, Study and Worship with your brothers. Pinehaven has always done a fantastic job of hosting this event. Not only do they have houses for us to stay in but they feed us 3 squares a day and the food is outrageously good. All you need to bring is yourself, sleeping bag and pillow and your Bible. This retreat is of no cost to those who want to go but we are asking for each of us to bring a minimum of $20.00 for a love offering.